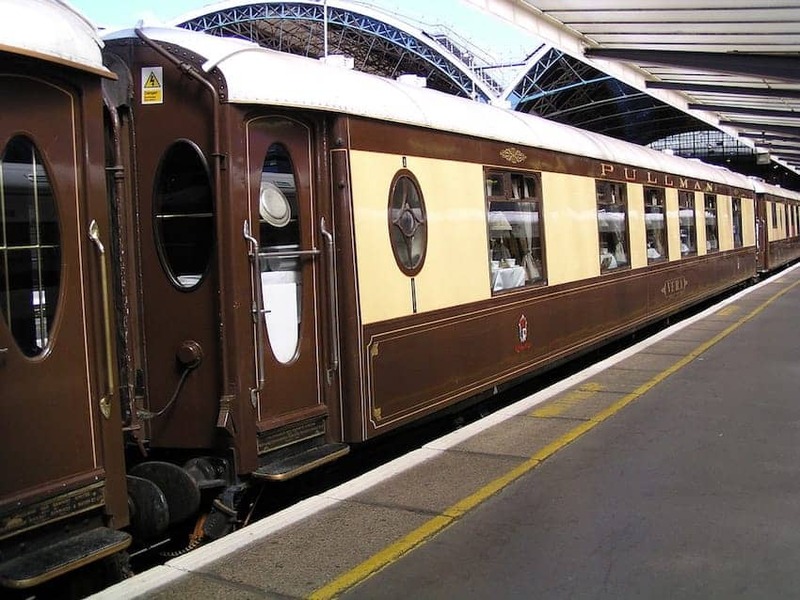 Belmond British Pullman is a luxury train operating day and weekend journeys around Britain. It also carries Venice Simplon-Orient-Express train passengers on their journey from London to Folkestone. Journeys operate mainly out of London Victoria station with visits to castles, country houses, cities, sporting occasions and events in southern Britain. Fine dining is included in every journey. Belmond Northern Belle operates around northern Britain. The Pullman coaches are restored in Art Deco style with original features and sympathetic furnishings and interiors lined with wooden panels.